Prospective employers usually prefer EU citizenship, college education, and for applicants to be present for the interview process. 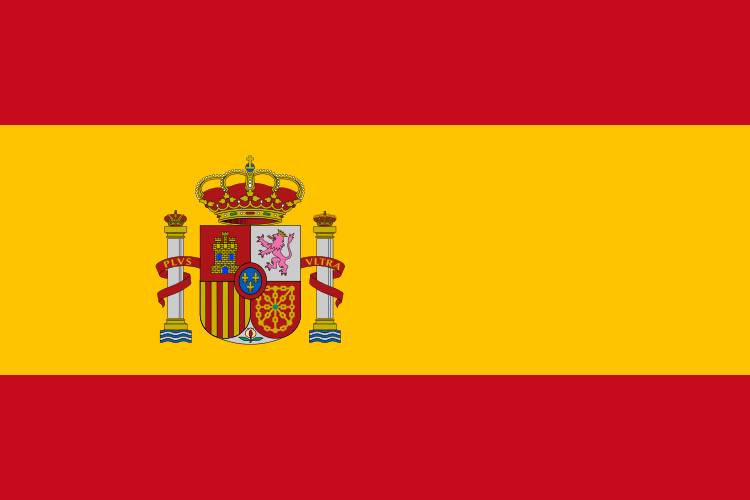 Spain has the most possibilities for employment through private language schools, or teaching free lance. TESOL Certification for Teaching English to Speakers of other Languages in Spain.